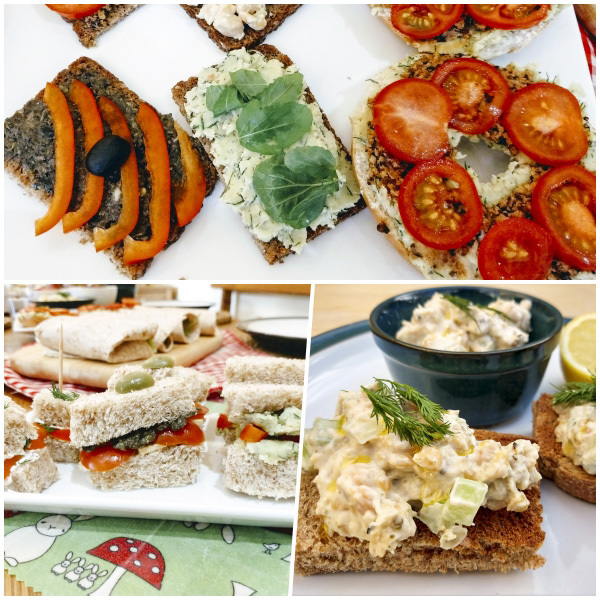 There is time to explore cutting and preparation techniques, whilst preparing a selection of quick healthy meals for lunch. Cook some warming soups. Look at sandwich ideas, and make some beany dips. 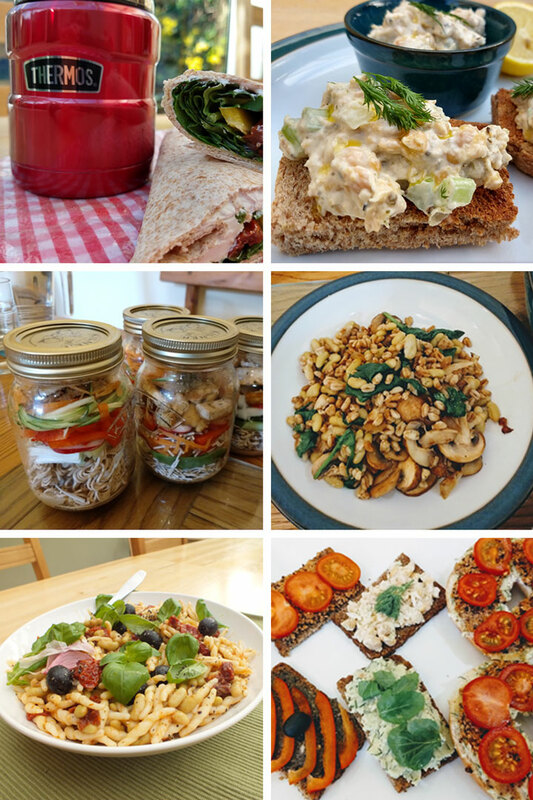 Create a homemade pot noodle, and rustle up some salads with tasty grains. "Good to have some new ideas for lunches, a change from sandwiches."